 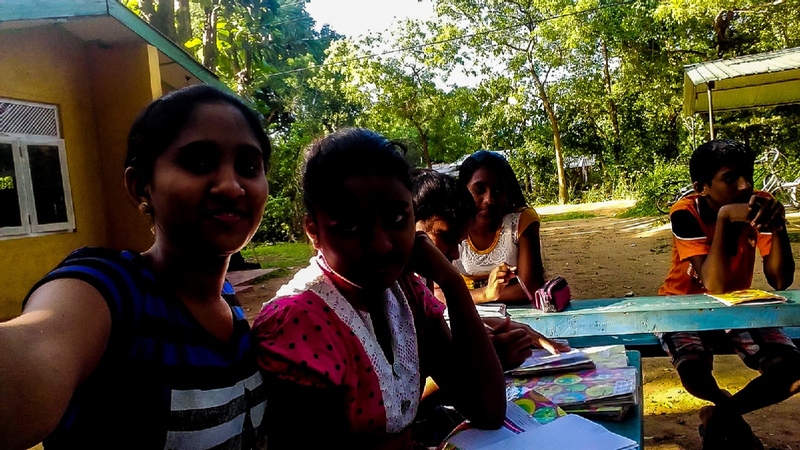 We are a non-profit committed for educating children and youth. 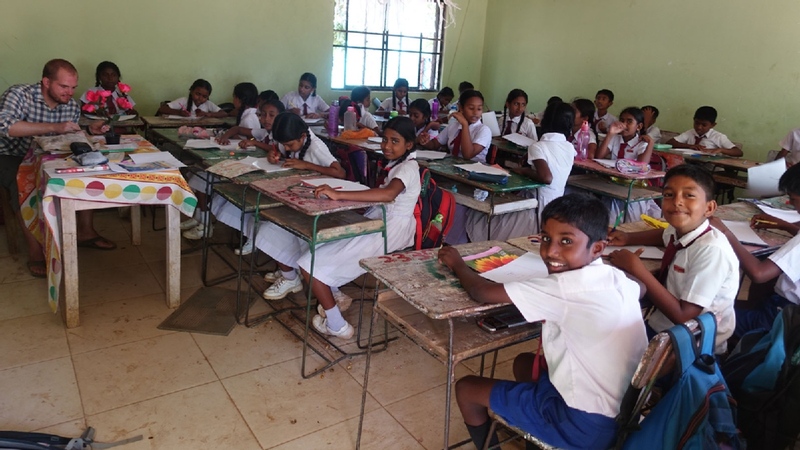 The Horizon Lanka Foundation is a pillar in the local community and works with them to improve the lives of all involved. 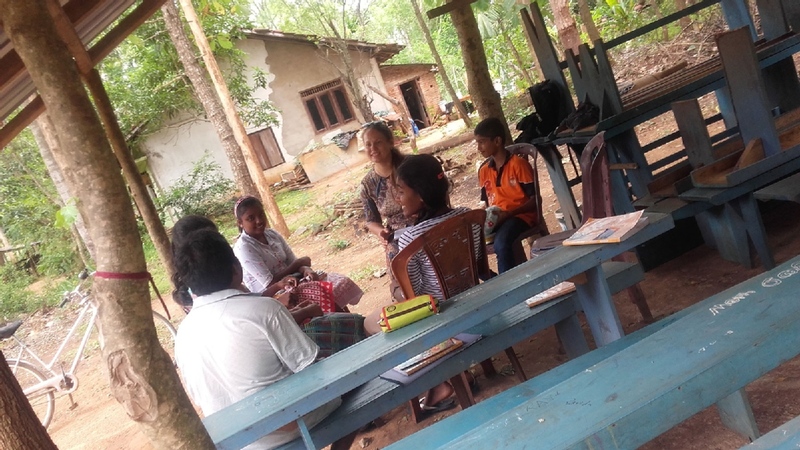 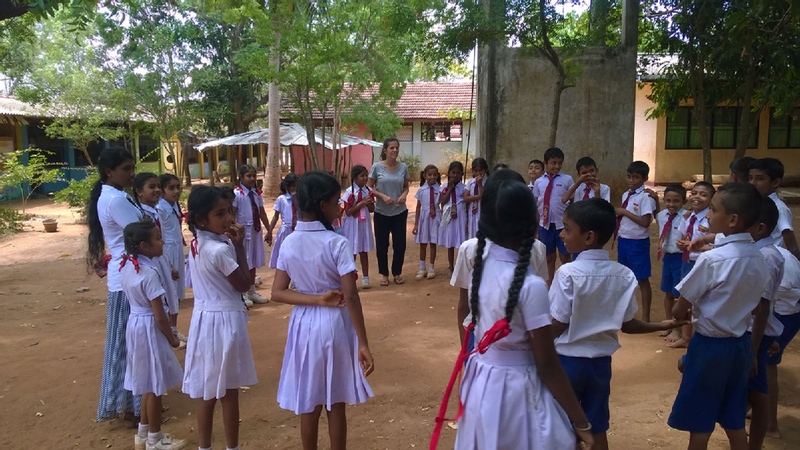 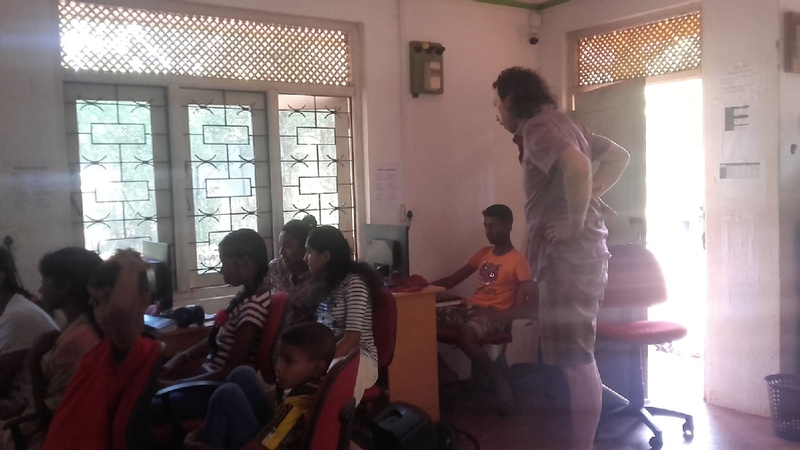 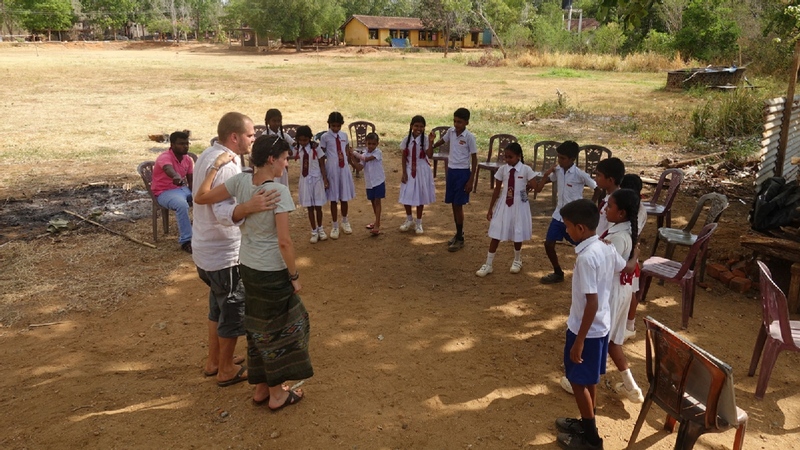 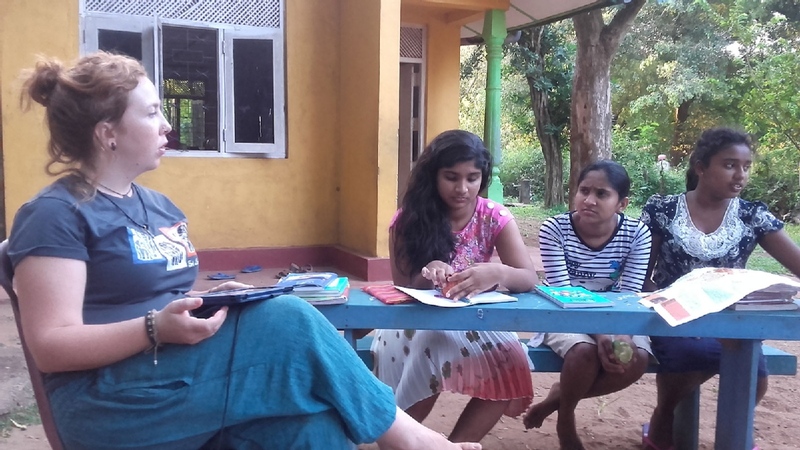 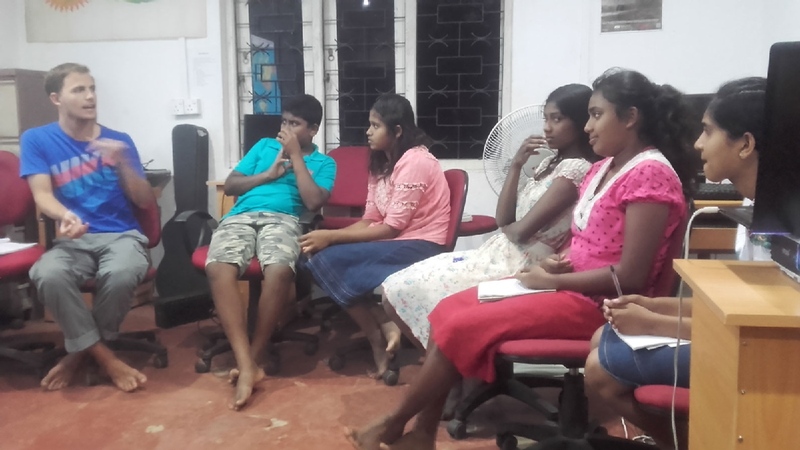 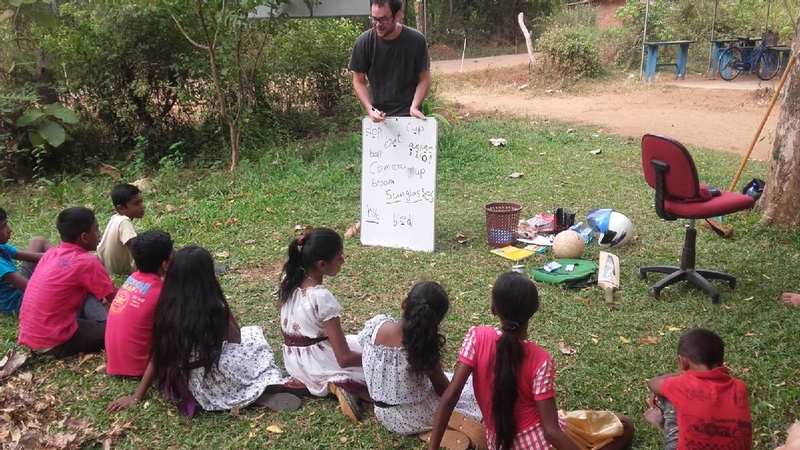 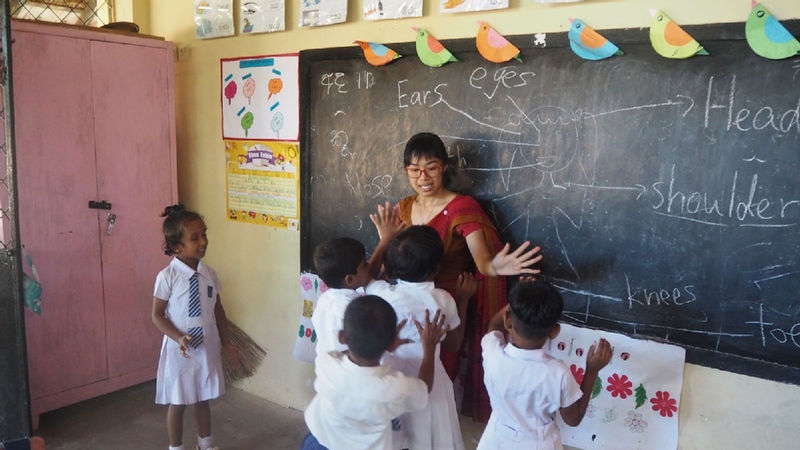 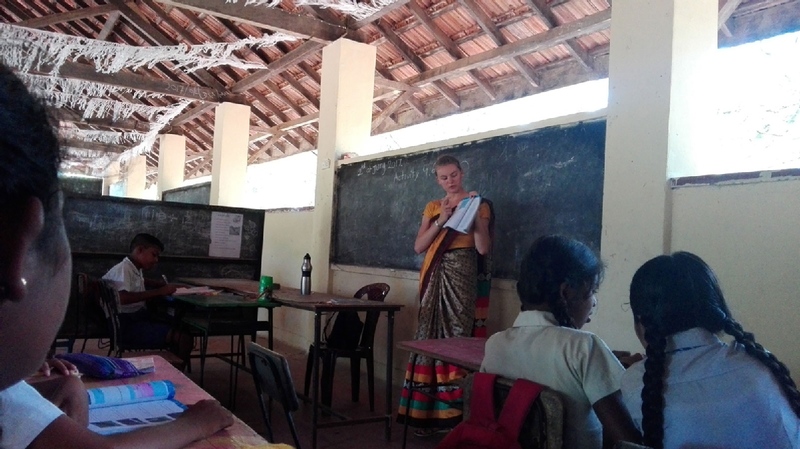 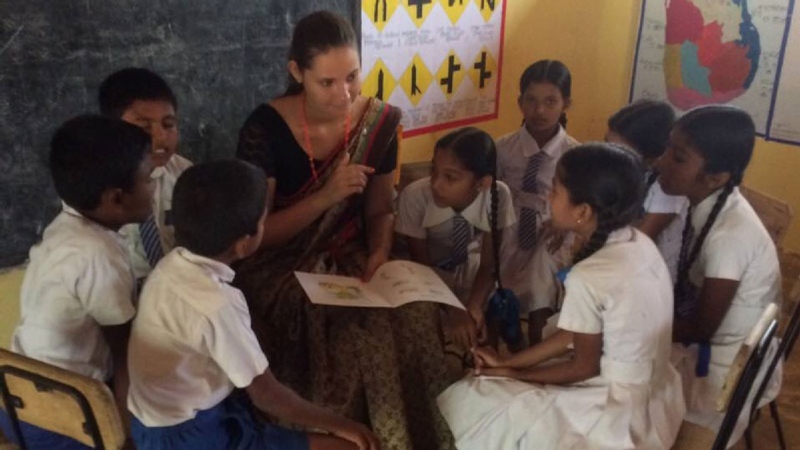 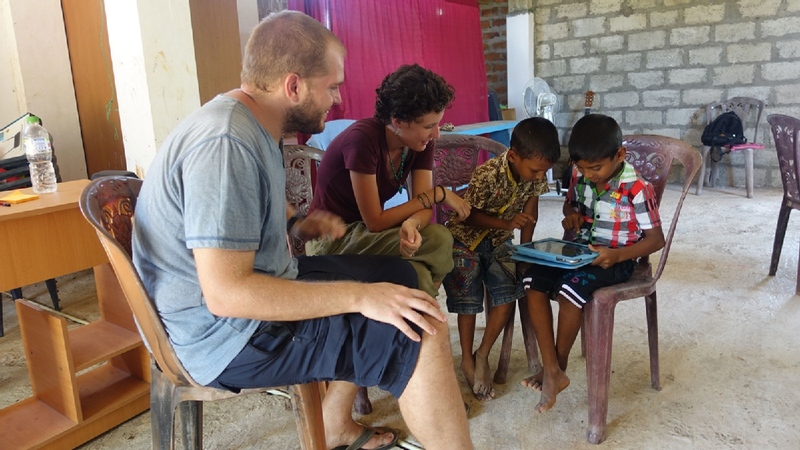 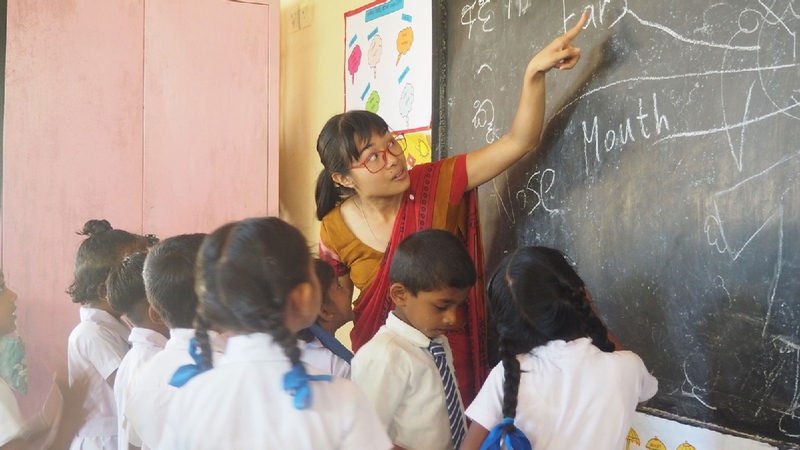 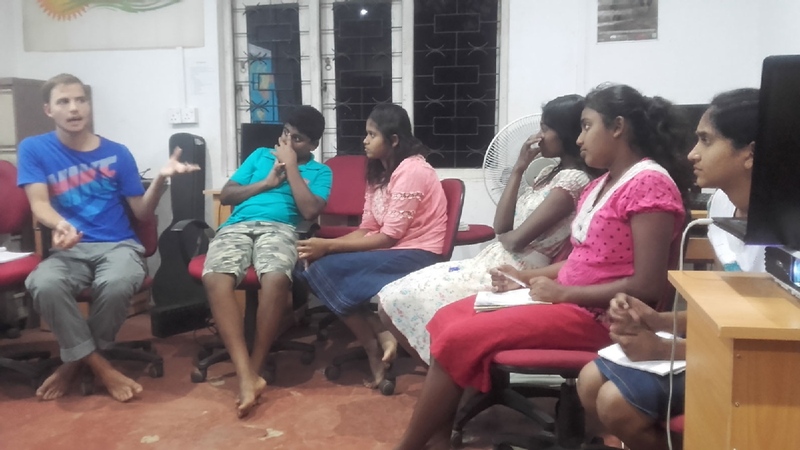 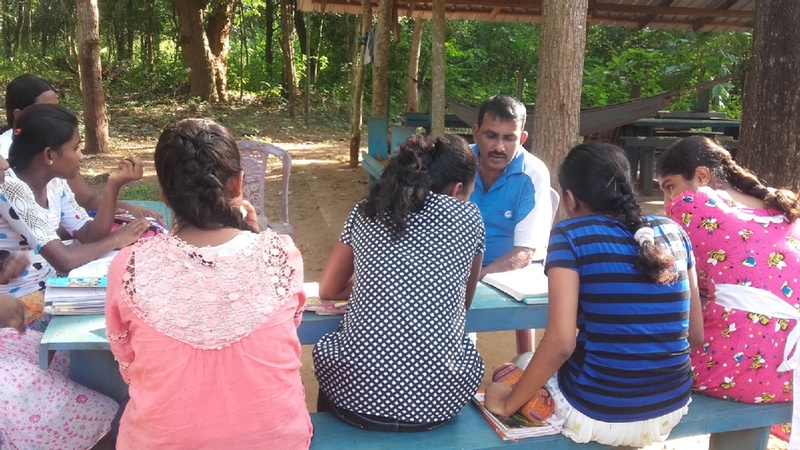 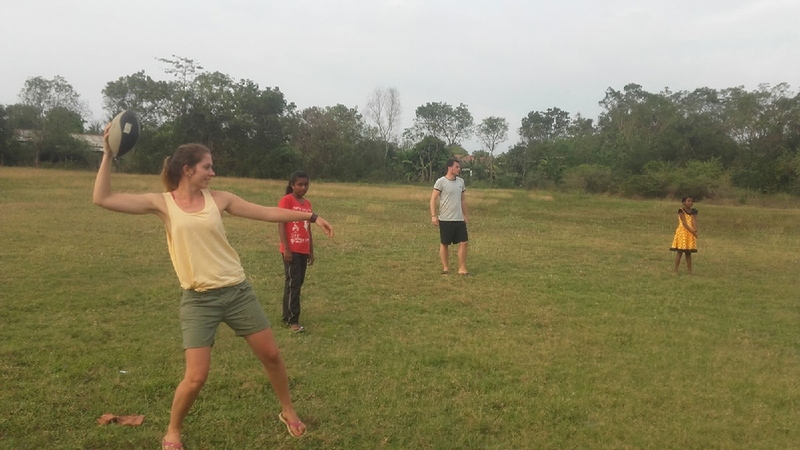 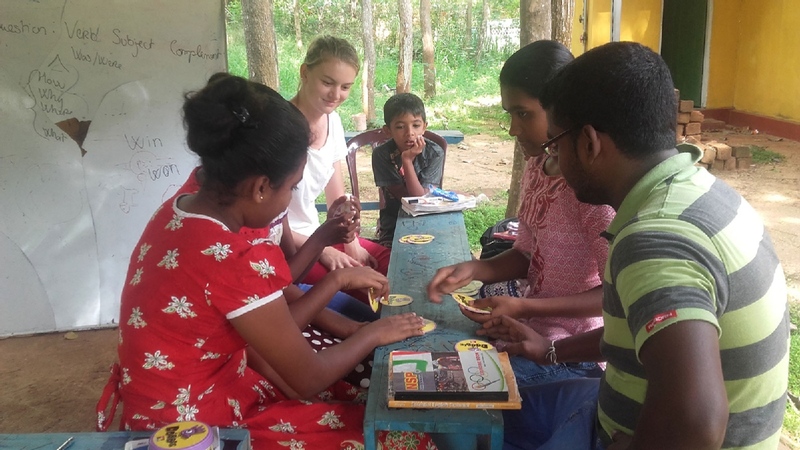 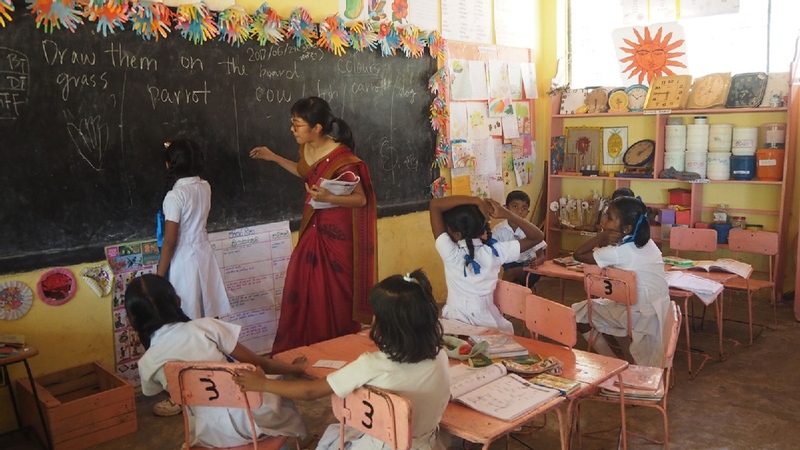 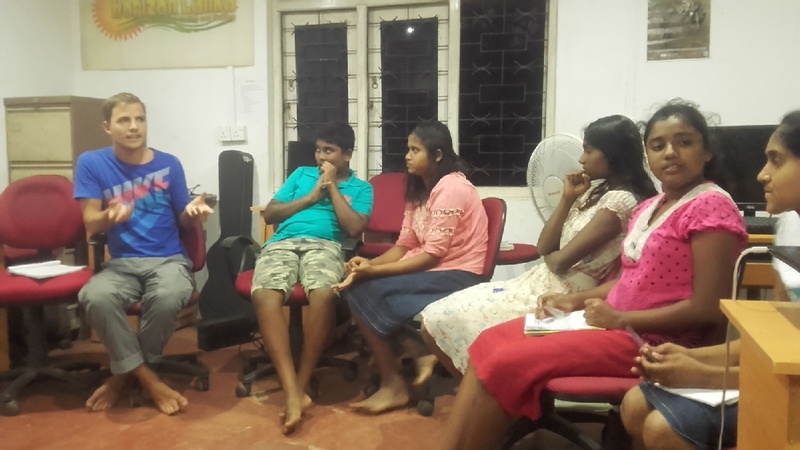 We do this by assigning our local and foreign volunteers to assist the local public schools during morning sessions as Horizon Lanka Academy does not open during morning. 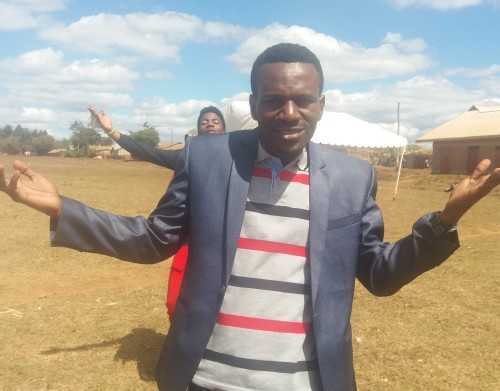 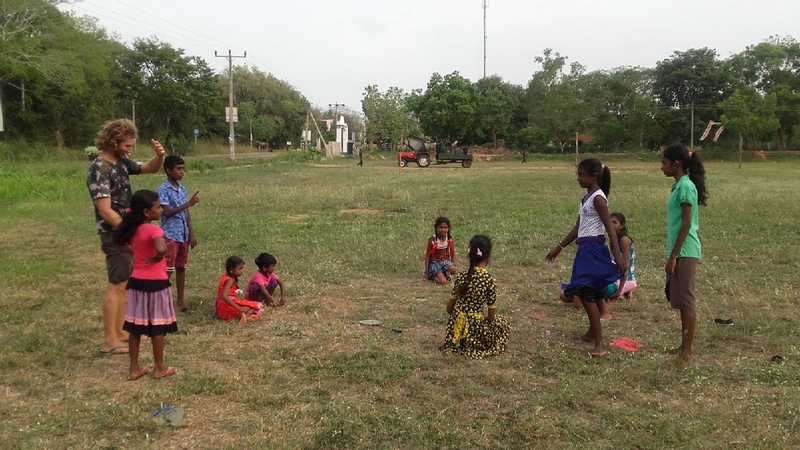 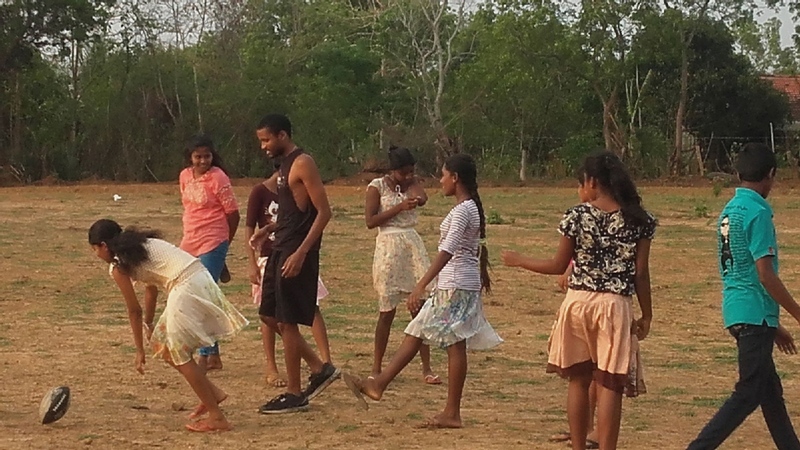 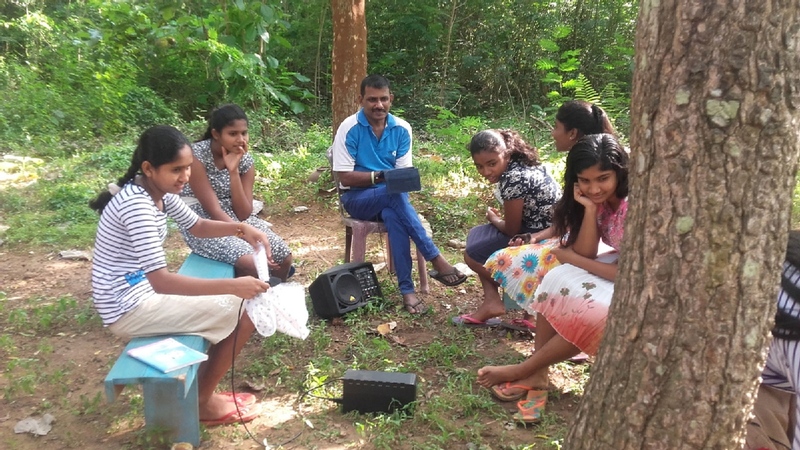 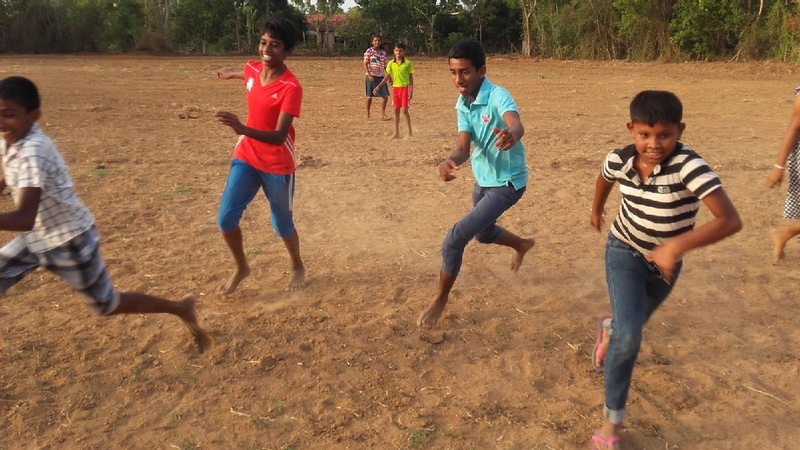 Our ultimate goal is to empower rural youth so that they may work towards improving the conditions of their community as well as the surrounding communities. 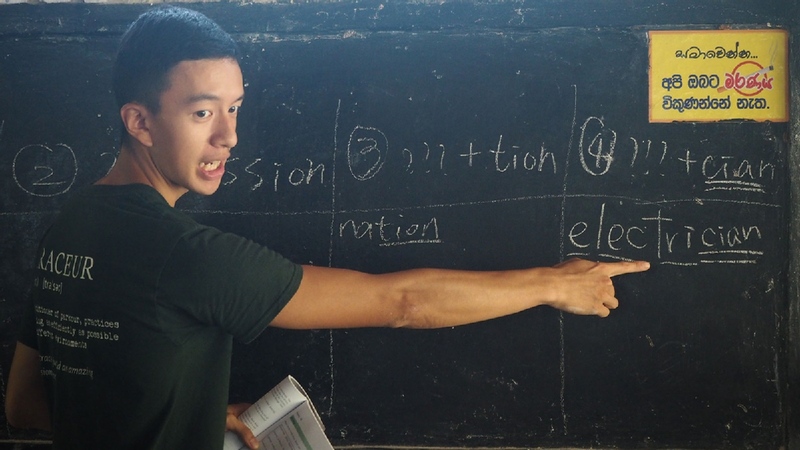 Below is a list of online tasks we would love help with! 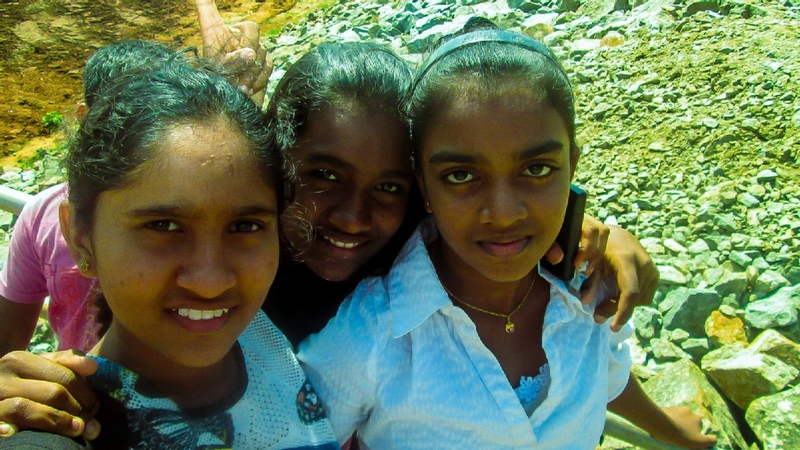 Horizon Lanka Foundation, No 125, Left Bank, Mahawilachchiya, Anuradhapura, Sri Lanka, 50022, Anuradhapura, Sri Lanka. 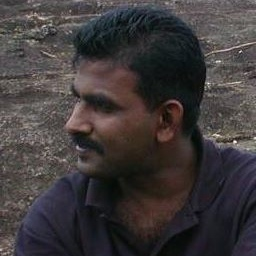 93% response rate , 13 hour(s) response time. 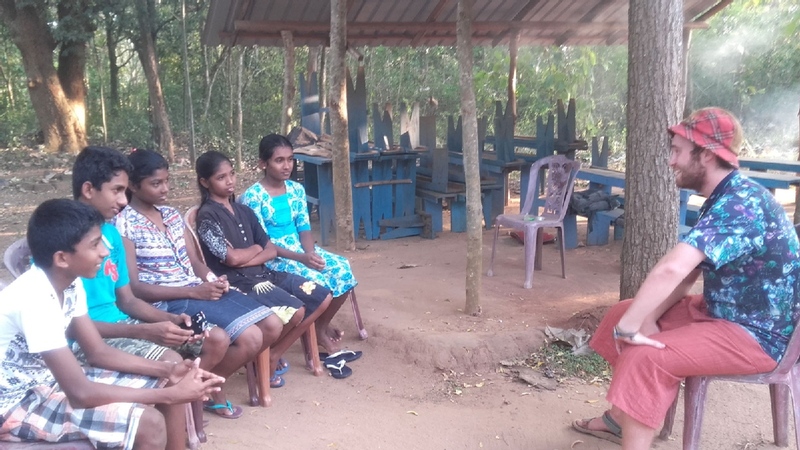 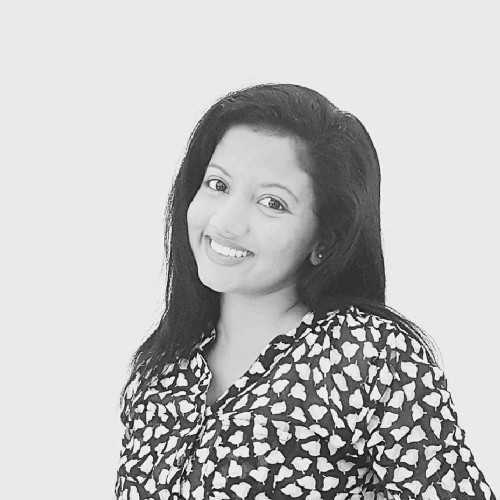 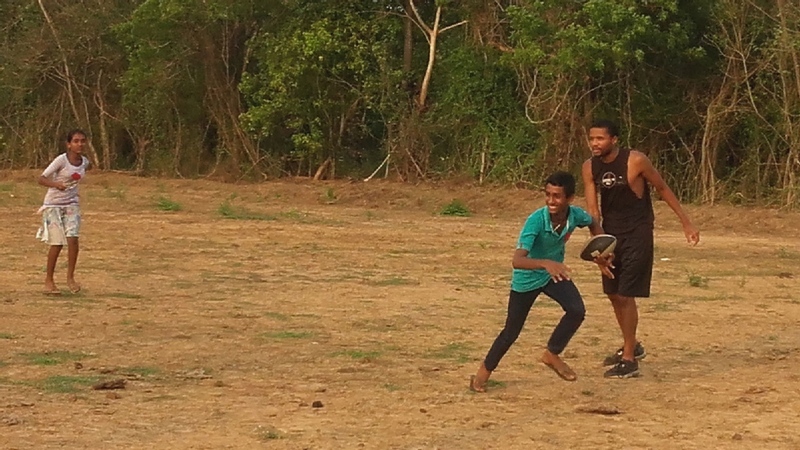 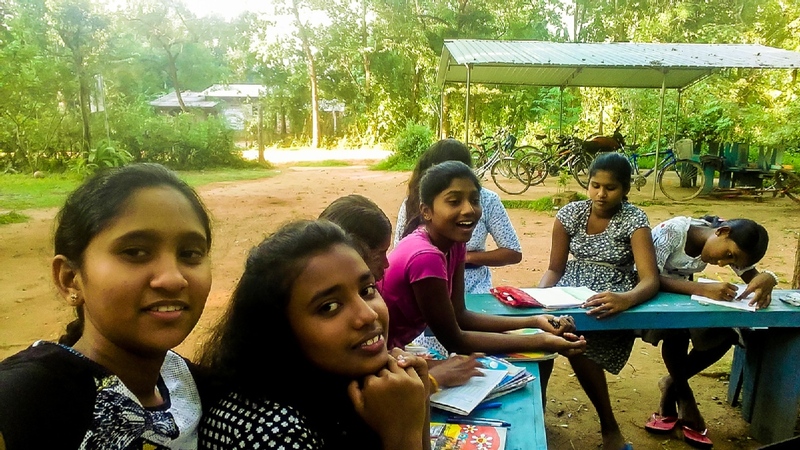 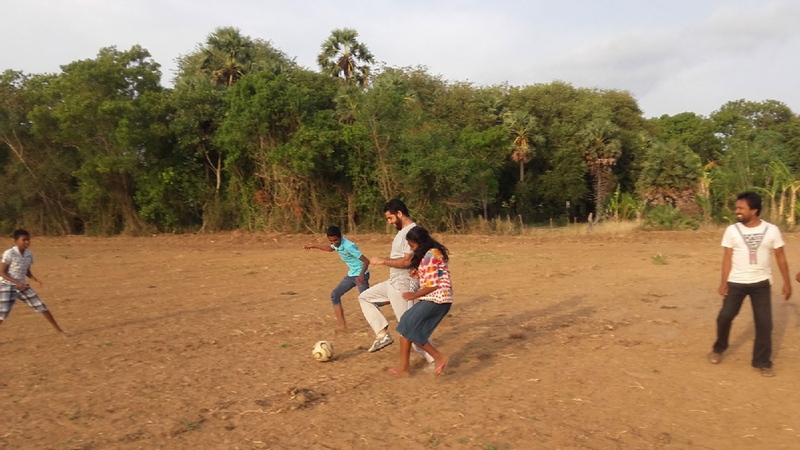 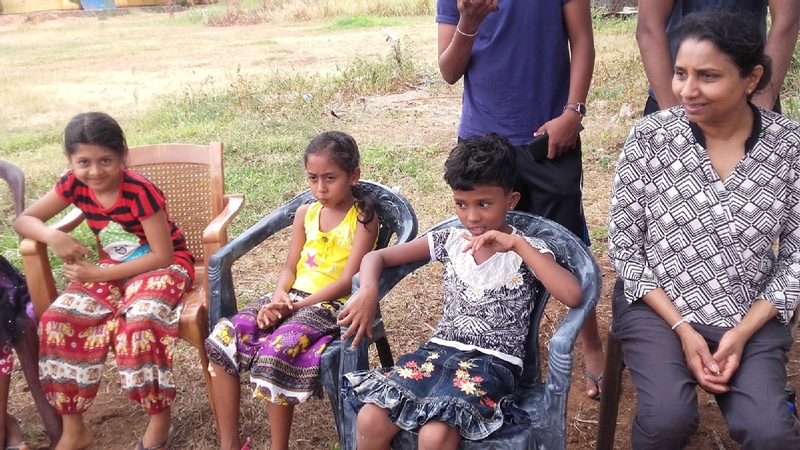 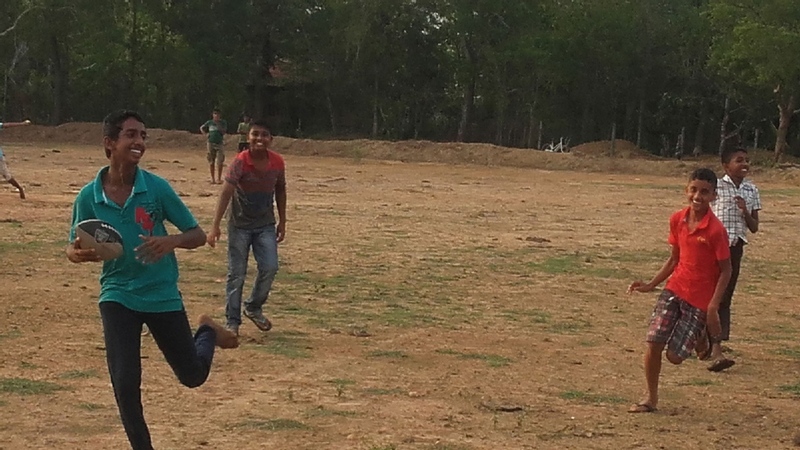 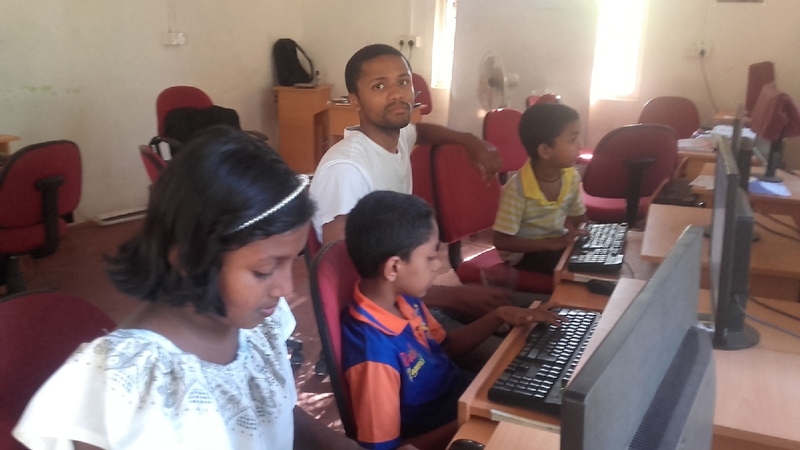 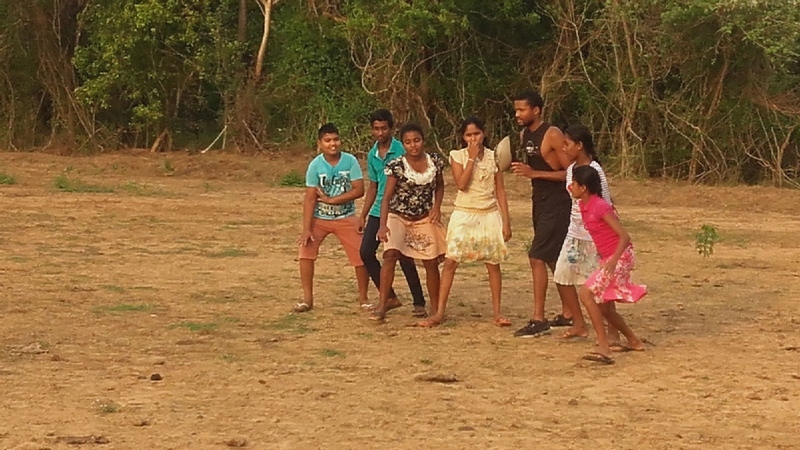 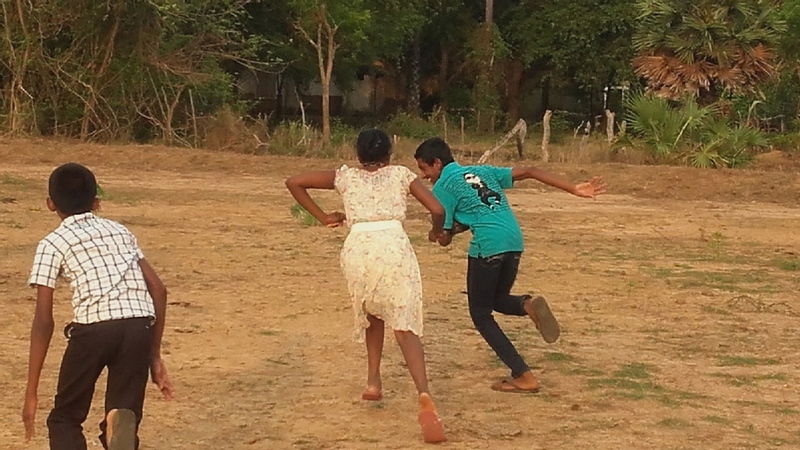 Horizon Lanka Foundation is a non-profit organization (registered as a Guarantee Limited Company) located in Mahawilachchiya, the rural outskirts of Anuradhapura, the most ancient city of Sri Lanka. 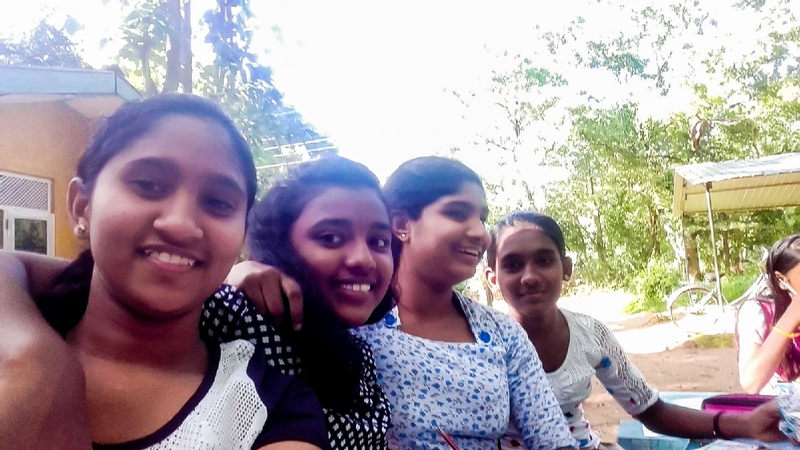 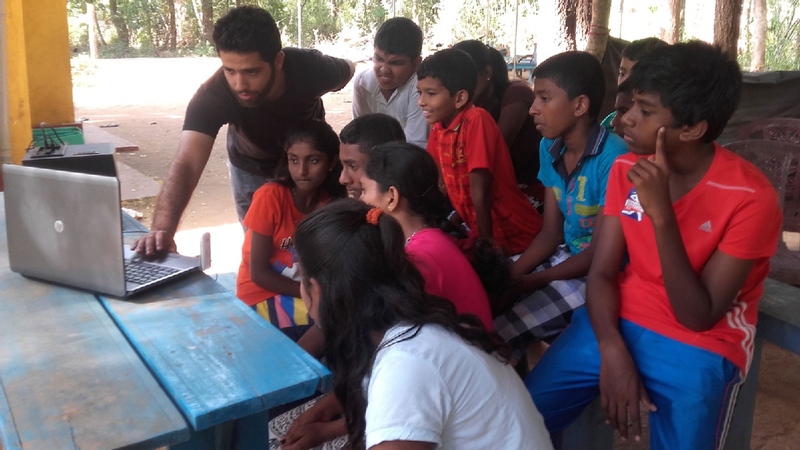 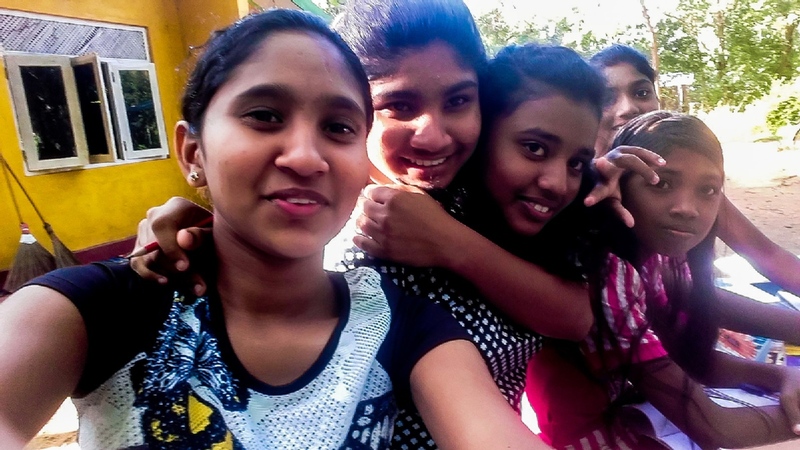 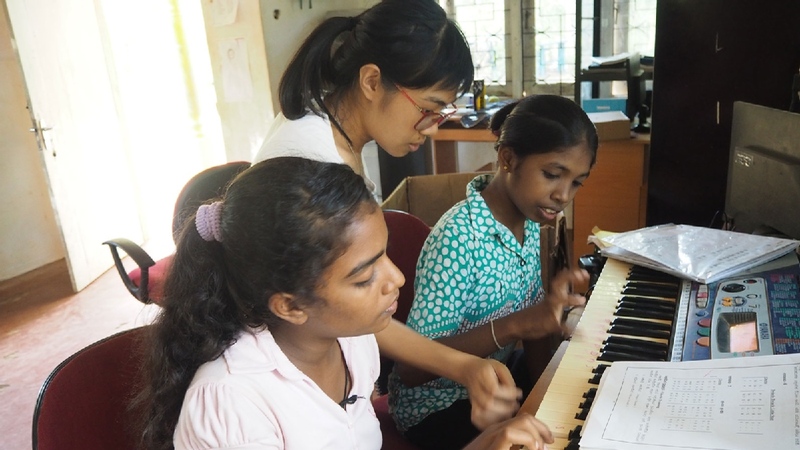 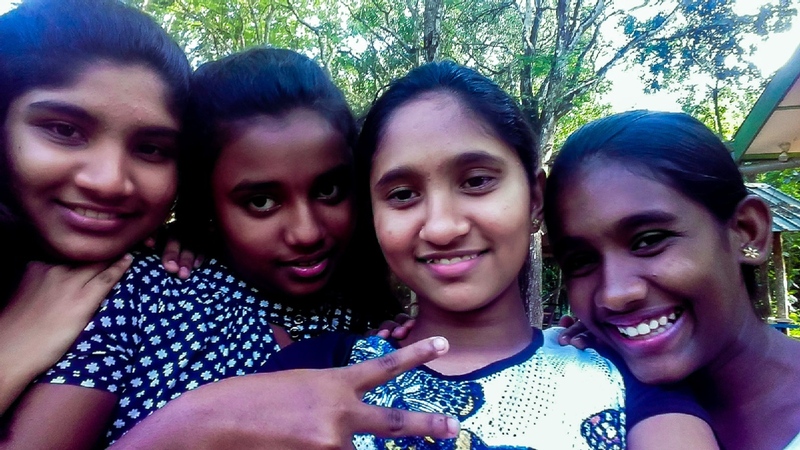 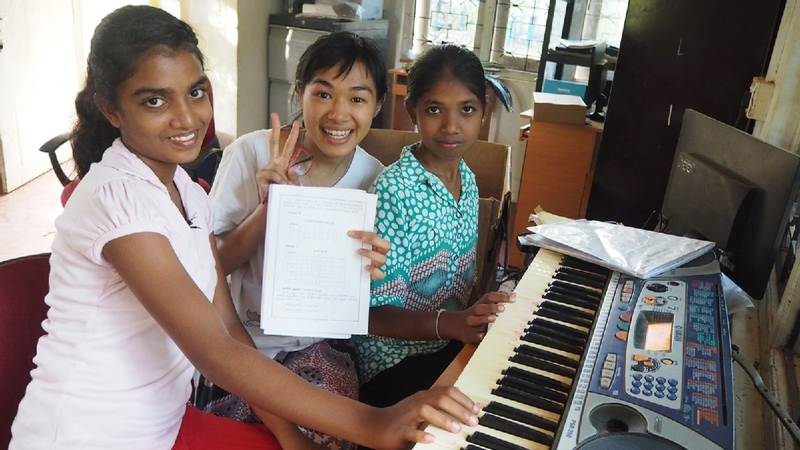 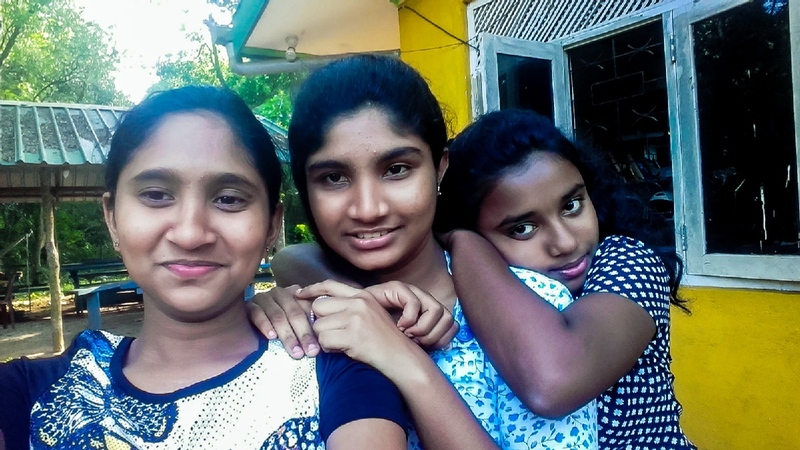 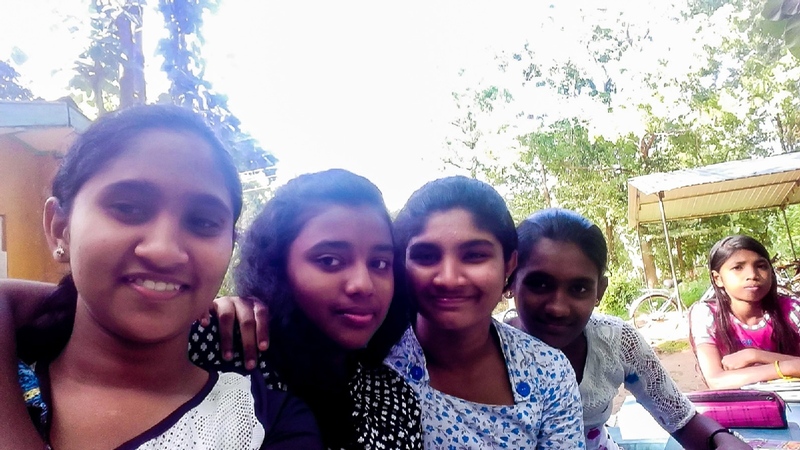 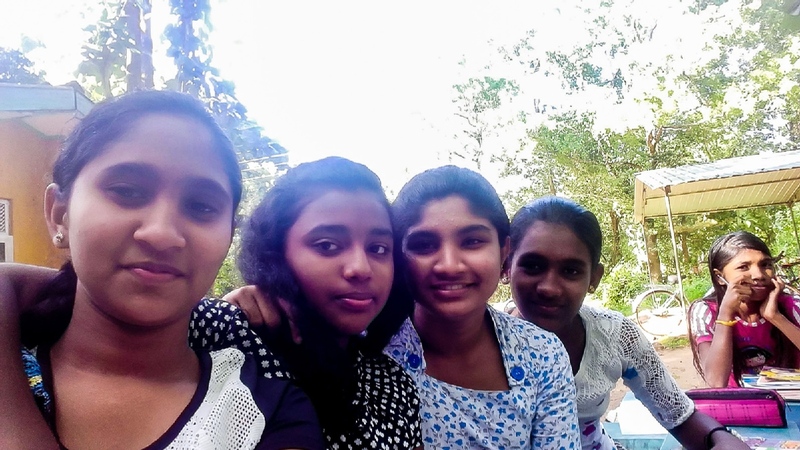 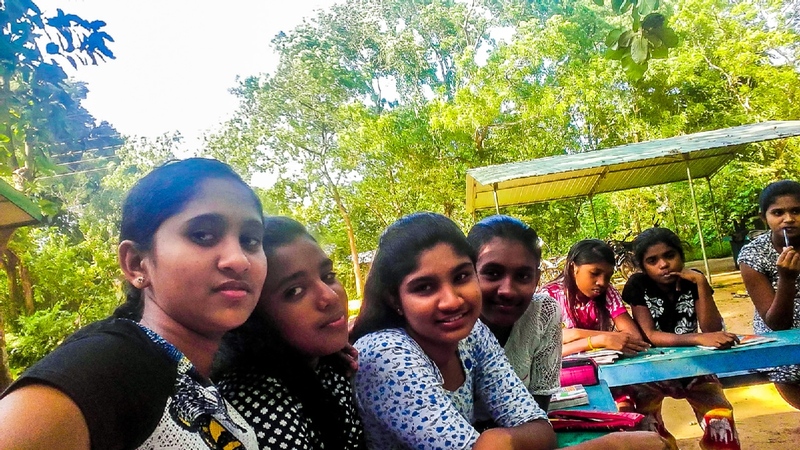 The student body is made up primarily of local children who come to Horizon Lanka Academy after public school, during weekends and public school vacations. 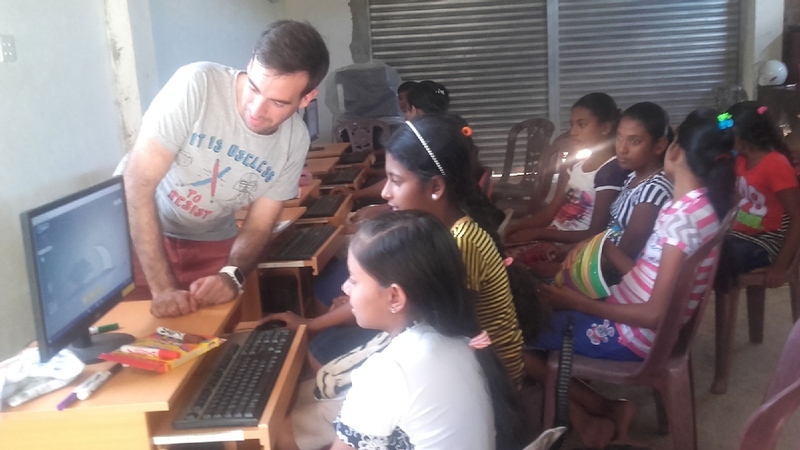 The Academy teaches English, Information and Communication Technology, science, mathematics, fine arts and sports to the children. 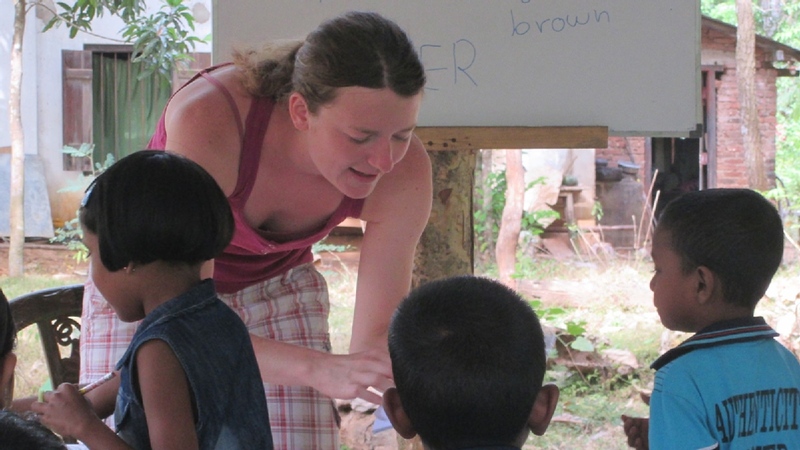 We also train the children in skills such as presentation, public speaking and personal development. 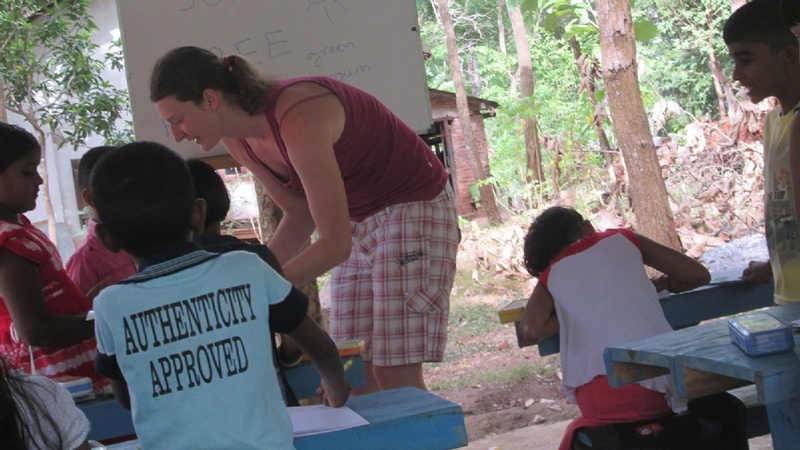 In addition to these subjects, the students learn much more. 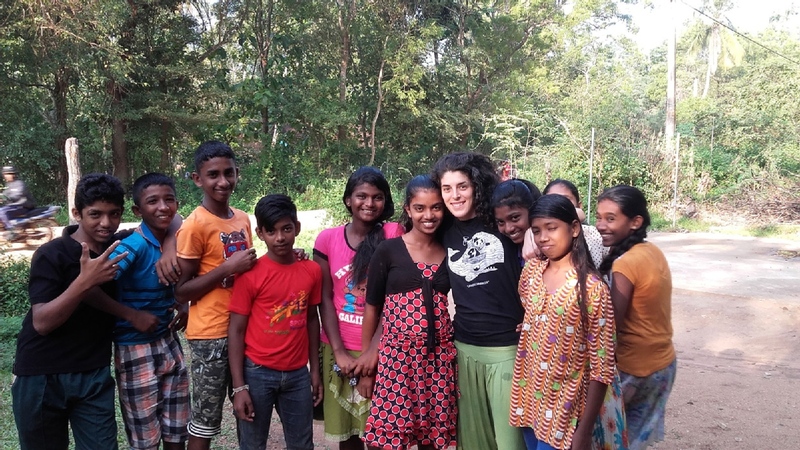 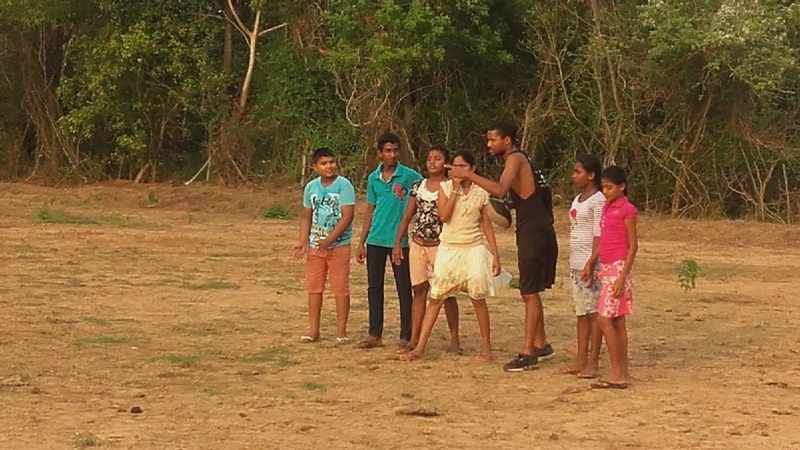 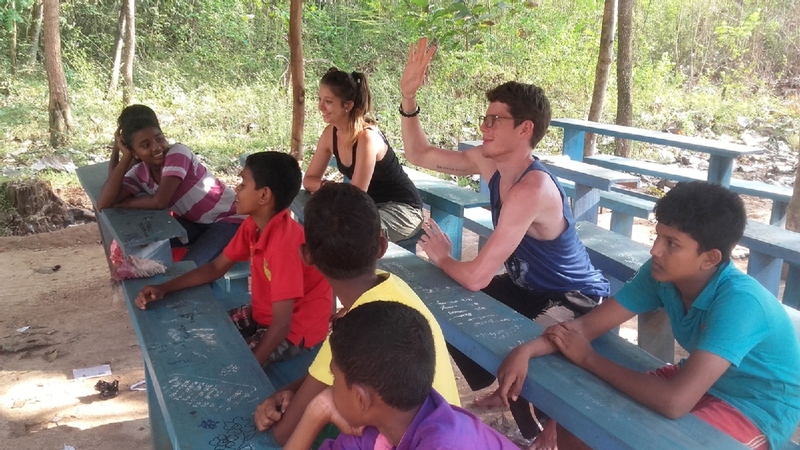 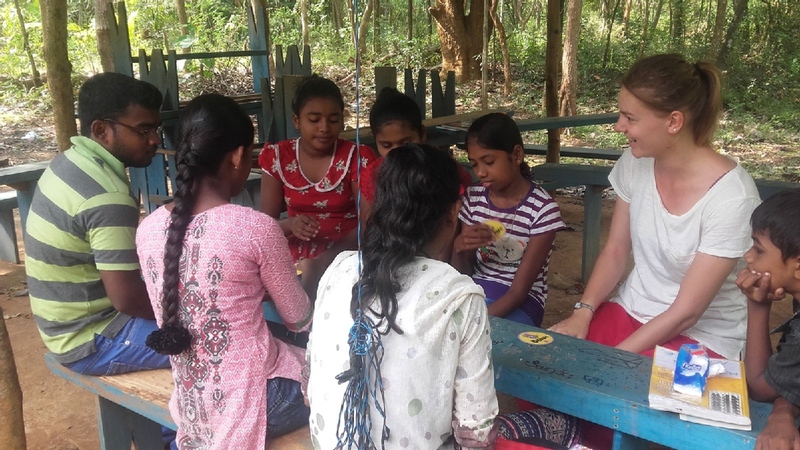 Thanks to our dedicated staff and the hard work of local and foreign volunteers, the students also learn important life skills such as interpersonal communication, intercultural communication, tolerance, leadership, caring for others and the environment, sustainable development and teamwork. 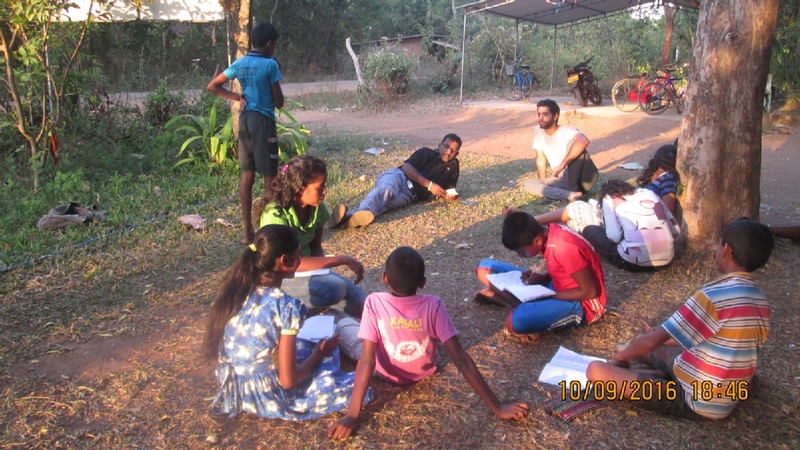 We at Horizon Lanka Foundation would love to hear from you!